We’ve teamed up with Feels to give bloggers from around the world the chance to represent their territory and become a PLT Brand Ambassador as part of our #PLTStyleSquad. 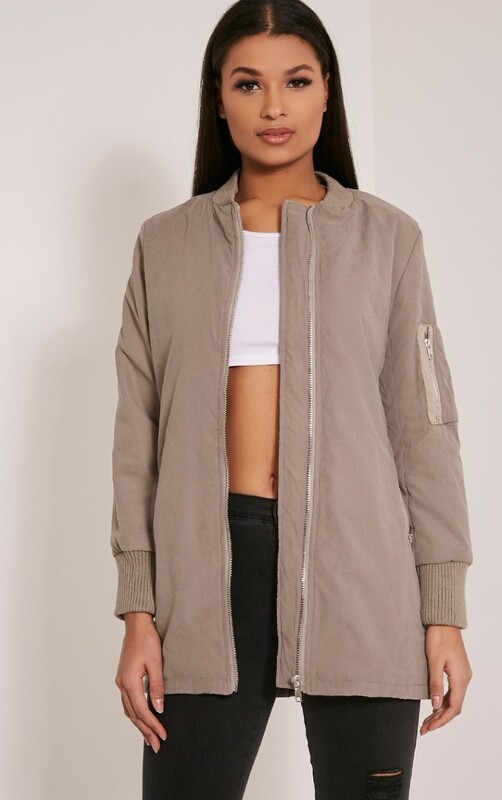 We received thousands of entries from top gals, and after a lot of deliberating we’ve finally decided on the gals we feel best�represent PrettyLittleThing. Say HELLO and give a very warm welcome to our brand new #PLTStyleSquad.�? 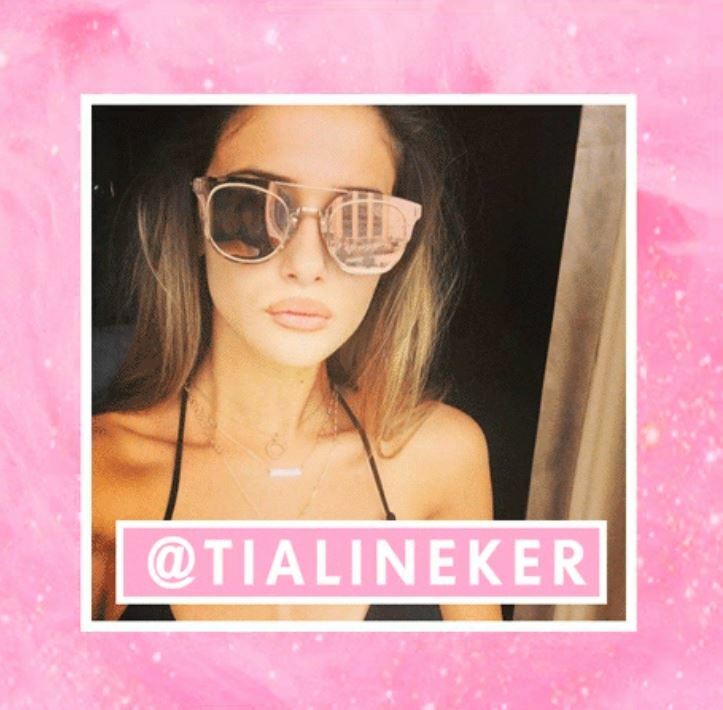 @TiaLineker is a London-based Fashion Blogger & Instagrammer�who gives us serious outfit (and holiday) envy in her beautifully-edited posts. Check out her Instagram and Blog. 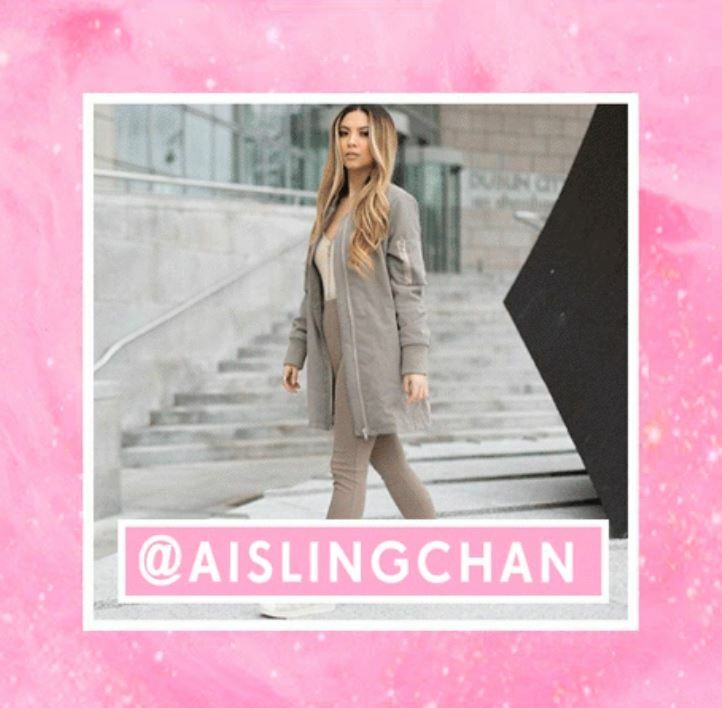 @AislingChan has been a longstanding PLT fan, mixing her sassy style with her long golden locks to achieve PICTURE PERFECTION. Check out the Dublin-based beauty on Instagram. 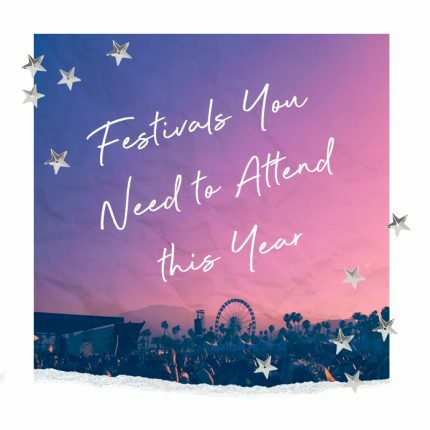 @StefneyV represents our Australian gals, the fashion photographer turned blogging sensation impressed with her�flawless images and killer outfits. #OUTFITGOALS.�Check out her Instagram�or find out all her beauty secrets on her blog. 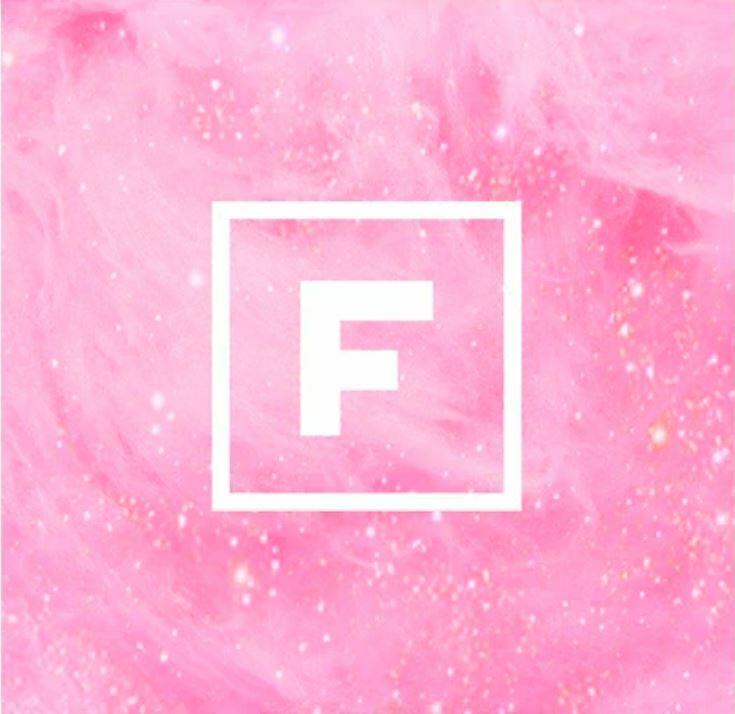 Want to know more?�Keep an eye out for very big things from these girls…coming soon.�?